COLORADO SPRINGS — Blue Canyon Technologies doubled its workforce in 2018 and is on track to double it again in 2019, George Stafford, BCT president and chief executive, told SpaceNews. 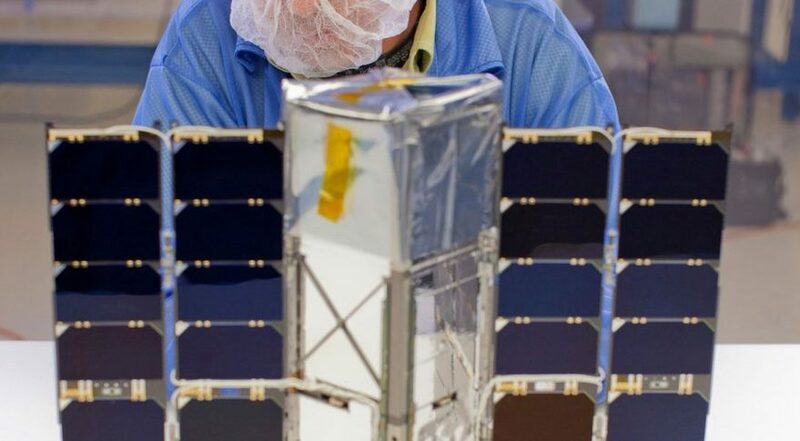 The company established in 2008 in Boulder, Colorado, as a satellite component supplier, is expanding rapidly to meet demand for spacecraft components, complete spacecraft and mission operations. To make room for its 140 person staff, BCT acquired additional office space in February. The company plans to double its manufacturing space in 2020 when it moves into an 80,000 square foot facility. Stafford attributes the firm’s growth to expertise and lean processes. The engineers from Ball Aerospace and the University of Colorado’s Laboratory for Atmospheric and Space Physics who founded BCT had “decades of experience,” Stafford said. BCT applies that expertise to a wide variety of small satellite missions. The two Mars Cube One cubesats that served as communications relays for NASA’s Mars InSight mission relied on BCT attitude control systems. BCT is building seven identical three-unit cubesats for the NASA and Massachusetts Institute of Technologies TROPICS constellation, a mission focused on temperature and humidity observations related to tropical cyclones. BCT also is defining bus and payload requirements for Blackjack, a DARPA program focused on small satellite constellations. While the missions have different objectives, BCT applies common hardware and software to many of them. At the same time, BCT’s component business remains strong. To date, the firm has flown 52 star trackers, 153 reaction wheels and 25 attitude determination and control modules, says Johannes Loschnigg, BCT consultant and Loschnigg Consulting principal.